The current economic climate is forcing organizations to refocus their systems and IT operations with minimal resources. CIOs are quite used to ‘doing more with less’, the squeeze on IT budgets and personnel creates new approaches and solutions to cope with demands. According to Salesforce.com, the unprecedented financial limitations led to the optimization of existing resources and since 2009 enterprises are moving to cloud based solutions and deployment. It is also envisaged that cloud will drastically change the economics of IT in the coming years. Cloud computing offers a different paradigm compared to in-house or outsourced IT operations. Cloud computing is traditionally implemented as an infrastructure service model to reduce IT costs. Cloud models have evolved to prove it is a better business solution with many benefits. 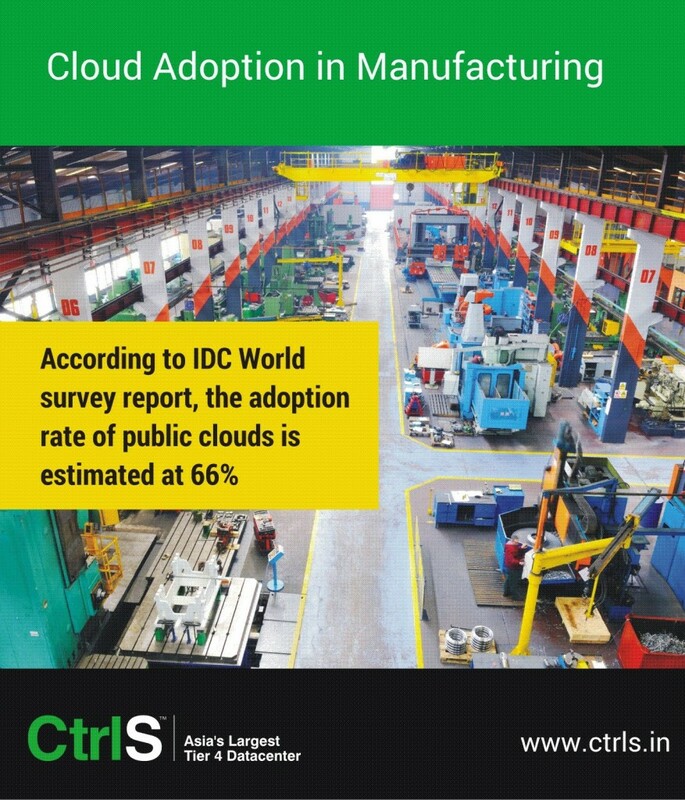 Today, business organizations big or small having understood the abilities of cloud services are using cloud in their organization to transform their business capability, to improve agility and to gain competitive advantage. From the perspective of business technology clouds offer measured service, on demand self-service, redundancy, resource pooling, scalability and broad network access along with other technical benefits. Due to global economic downturn, IT departments are currently re-evaluating their IT strategies to fulfill three main financial demands: initial capital expense, operating costs and return of investment or time to value. Therefore, CIOs face the challenge of delivering more with less due to reduced budgets. The role of CIOs is also changing from managing IT operations to a more strategic business role to develop business value, foster innovation and overall business growth all using technology. Cloud services offer an ideal solution to fulfill these demands because IT projects continue to be critically evaluated on these demands. Cloud computing offers huge potential for easily overcoming most of the challenges faced by CIOs in terms of providing secure, faster and cost-effective alternative to internal application development and management. Here are some reasons why CIOs should adopt cloud computing. Faster time to value: Companies normally delay projects that take time to deliver ROI. CIOs can make use of fully pre-built applications and project management services that streamline design, coding, testing and training and so on in the cloud. Developers can quickly create user experience by defining the data model and business logic in a cloud environment to result in delivery of faster time to value. Requires no upfront capital costs: CIOs can benefit from subscription pricing model available with cloud computing platforms. The pay-as-you-go model significantly reduces risk because projects can be scaled based on customer satisfaction. Also in clouds no upfront capital cost for purchase of hardware is needed. Significant reduction in operational cost: Clouds offer multiple environments which benefit developers, testers, trainers and end users. All these environments are available as an integrated service which is ready to use. CIOs can make use of available services that include administration, centralized management and governance, etc. which significantly reduces project time and cost. Also cloud adoption eliminates capital costs for purchase of new hardware. 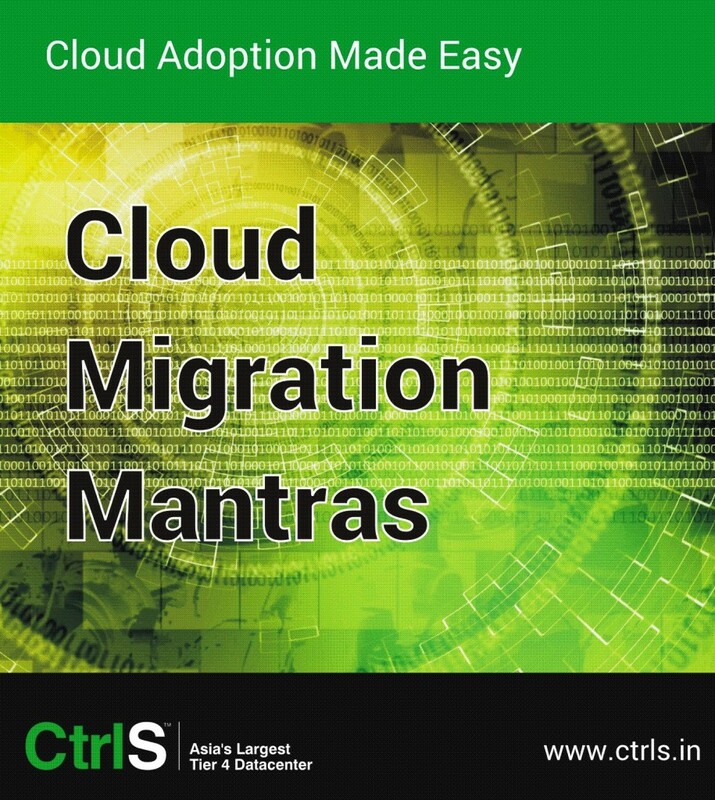 Extensive technical resources are not required: The cloud service provider handles all resources needed to support applications and maintenance. CIOs have the advantage of optimizing cloud resources for more business growth. Overcome challenges in integration: Integration is easy with cloud models as enterprise applications can be quickly deployed and made available. Existing legacy databases from major business categories such as SCM, HRM, ERP, etc. can be integrated easily with enterprise applications such as SAP, Oracle, etc. Enterprises are more TCO aware: The cost benefit analysis on cloud usage within the enterprise can be quickly realized by organizations. For example, each business case can be determined for its value by adjusting resources in the cloud. CIOs can be sure to realize agility which comes along with TCO. Since performance metrics are established for agility, the organization can easily realize TCO. Cloud accelerates innovation: Cloud deployments significantly minimizes time, expertise and separate technology resources needed for innovation. CIOs can quickly provision resources for experimentation cycles or innovation thus enhancing time to market. Potential for more revenue and opportunities: Cloud models avoid duplication and redundancy across all departments in the organization. Business strategies are aligned with IT. CIOs can focus more on product launch in new markets, identify potential opportunities, innovation and business growth. Better customer engagement: Cloud systems have the ability to handle large data storage and perform analysis on them efficiently. CIOs can use this analysis to gain business insights easily from customer data and use it for improving business outcomes. Security and compliance: Security and privacy are handled well by clouds as they offer in-depth protection to data and applications. For instance, private cloud models offer SLAs and privacy protection assurances for organizations. In addition to security, compliance requirements can be fulfilled by the CIO by defining appropriate data ownership and controls in SLAs with cloud providers. 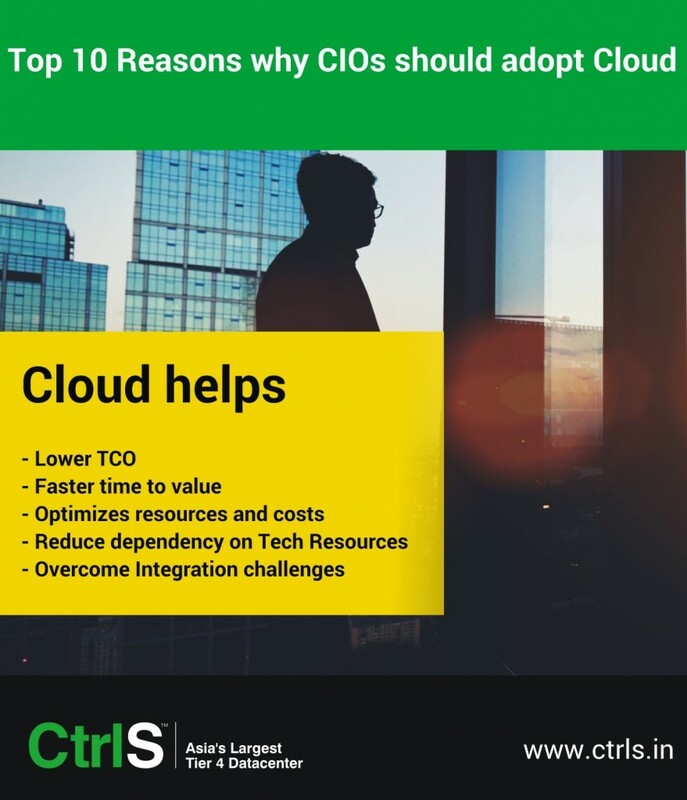 In addition to the above reasons for cloud adoption by CIOs, there are numerous other benefits for both business and IT. CIOs can help business growth by improving connections with suppliers, etc., enhance employee productivity and optimize operating expenditure and so on. 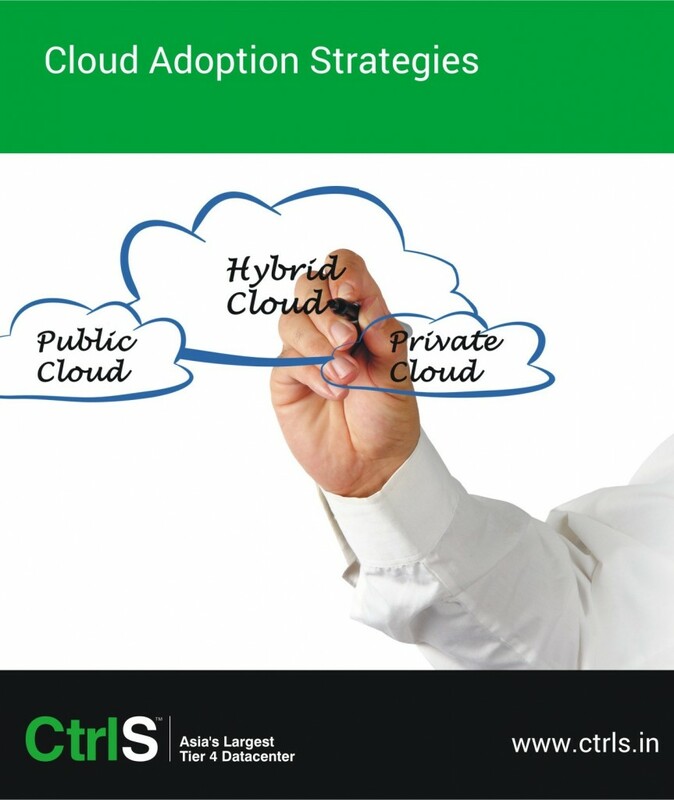 This entry was posted in CIO and tagged cio, cio adoption to cloud, cio adoptions on March 9, 2016 by admin. Organizations to cope in volatile economic climate are increasingly investing time, talent and resources on core competencies to maximize business value. IT is no longer viewed as a business core competency area, but the capabilities of IT as a business enabler is well acknowledged. Internal IT infrastructure and operations are becoming a big burden due to increased risks and complexities in deploying new technology and synchronizing the infrastructure to cope with dynamic business demands. Total infrastructure outsourcing (TIO) offers the solution for overcoming internal IT management in order for the CIO to play a more strategic role in business growth and innovation. The role of IT as a business enabler is highly emphasized in scenarios where business growth relies relentlessly on business innovation and customers. The focus of CIOs is shifting from managing normal IT operations to playing a more strategic role in business growth where innovation is gaining momentum and driven by technology. Technology enables a CIO to focus more on streamlining business operations, improving solutions, enhancing service competitiveness and generating revenues from new business models. CIOs strive to fulfill these expectations in a highly challenging environment and to a large extent they are successful. These challenges can be overcome to a large extent by optimizing the infrastructure and by avoiding wasted capacity which results in excess spending, and avoiding inadequate capacity which is influenced when responding to market demands. Business enterprises look towards total infrastructure outsourcing (TIO) as an effective alternative to optimize capacities, improve business focus while reducing business risk and complexities. Successful outsourcing depends on a comprehensive understanding of business and IT objectives and the services worked out by different functions and the management. Here the CIO plays an important role in working out cost-benefit analysis, technology selection and evaluating the needs, risks and benefits. 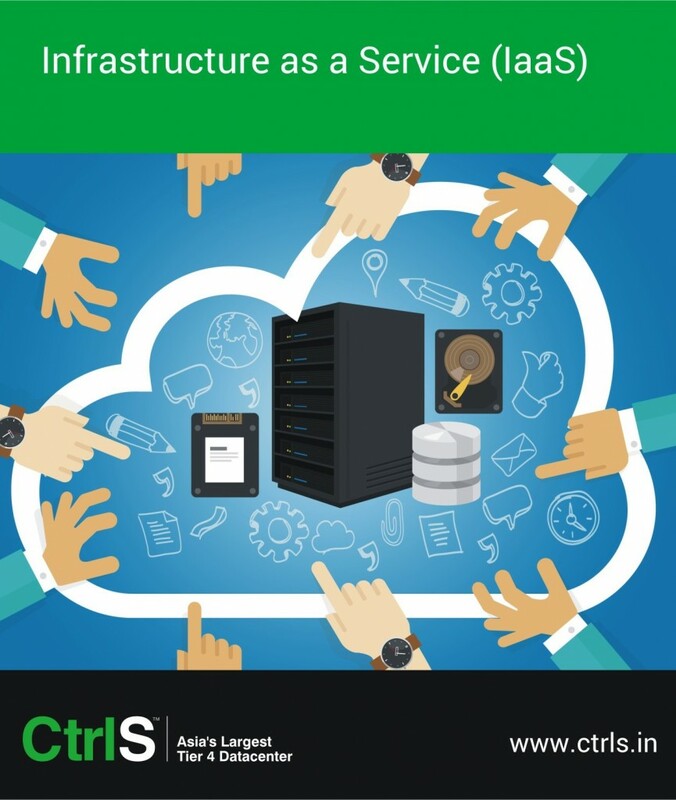 In a total infrastructure outsourced environment the organization’s leadership focuses on service management as defined in the contractual terms and measured by SLAs. Changes are imminent for the CIO after transition to outsourcing. The role of the CIO undergoes dramatic transformation in TIO and the roles and responsibilities will focus on assessing service performance and compliance by outsourcing provider as agreed in the SLA. 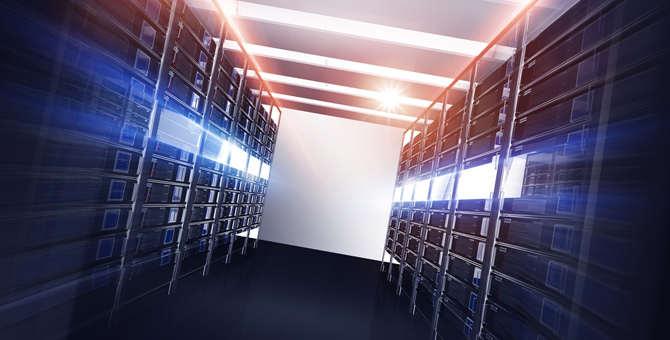 Avoiding costs: TIO services from data centers offer extensive resources with access to latest technology to result in world-class capabilities to gain knowledge, processes and tools. CIOs can significantly reduce the need for capital investments in IT and focus resources on business innovation and development. Improve business focus: CIOs should take advantage of the cost structure in TIO and operational efficiencies. The focus should be more on core business development and strategies, technology solutions for business growth and innovation. Costs incurred in availing TIO services are always much lower because there is no capital expenditure involved in IT hardware. Also costs of maintaining the infrastructure is less compared to maintaining an in house infrastructure. In outsourcing, IT operations are managed by skilled experts available with the provider. This further reduces the time spent on IT by CIO and other IT staff. Re-engineering: CIOs can accelerate re-engineering of systems and processes towards maturity and compete in world-class standards. TIO shifts IT expenditure from Capex to Opex. The pay as you go model offered by service providers or data centers promises significant cost savings for organizations. Enhance agility: TIO offers the ideal solution for developing latest technology infrastructure capabilities from ground-up. The CIO can focus on business agility and competitiveness because outsourcing offers flexible, dynamic and adaptable IT systems for the company to readily compete in changing markets and demands. Easily address business challenges: CIOs due to their technical backgrounds have strong understanding in technology and business processes and develop solutions to directly address business challenges. This process is quickened in TIO because the infrastructure is readily available. CIOs can shift their focus to management skills which include planning, organizing, developing, communicating, etc. Reduce complexities and risk: Expertise is readily available with TIO provider which can be used to handle complex IT systems and applications. CIOs should plan to re-assign internal IT staff with tasks that generate maximum business value. Managing innovation: In the current business trend, service providers play a role in development and delivery of services. In this scenario the key to success for CIOs is to synchronize business and technology strategies with diverse groups with clear objectives will motivate the use of technology in new directions. Therefore managing innovation becomes an essential requirement for a CIO. In addition to the above responsibilities, outsourcing offers variety of benefits for businesses. CIOs can concentrate more on managing resources to easily meet market demands. With outsourcing CIOs can demonstrate the strategic role of IT in business for growth, innovation and competitiveness and at the same time eliminating risks to business and to IT. This entry was posted in CIO and tagged cio, role of cio in tio, roles of cio on March 3, 2016 by admin.